Spend a day or longer in the field exploring the natural world with an expert. Upon request, the Institute will design custom programs for organized groups and families. Photograph spring wildflowers with an award winning photographer, join a botanist to identify native and not so native plants of various habitats, discover the shaping of our landscape with an expert geologist, paddle the Susquehanna River or smaller tributary and experience Pennsylvania watersheds up close, spend a day with an experienced fly angler developing your skills and learning about stream ecology, and so much more. Imagine participating in a class that was designed especially for your colleagues, community group, family and friends, or your classroom. Allow the Institute to create an outdoor experience that takes into consideration your group’s interests, backgrounds and schedule. Whether your group’s desires are academic, contemplative, enjoyable, relaxation, or challenging, we will plan for your specific needs. Depending on your interests, we’ll use facilities or locations of your choosing or make recommendations. 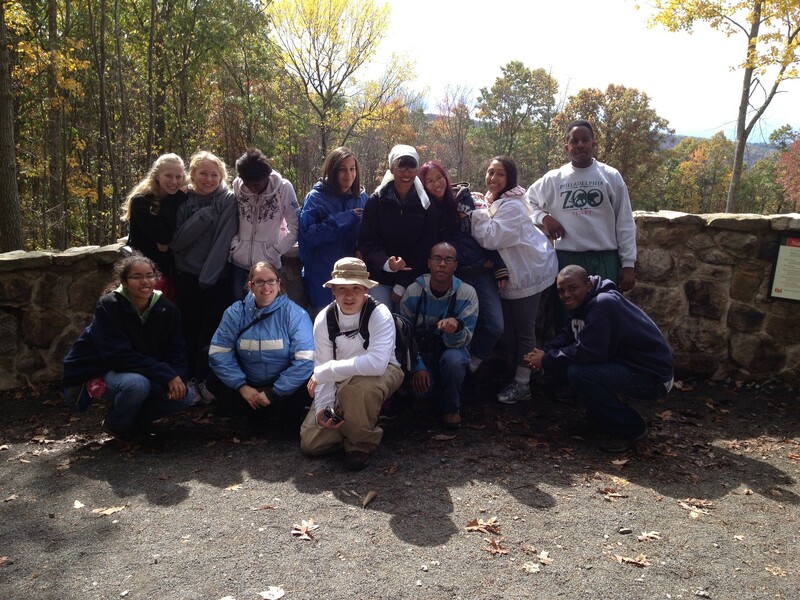 Join us for a naturalist adventure designed for your group!